Link building or off page optimisation is the key to any successful SEO service. 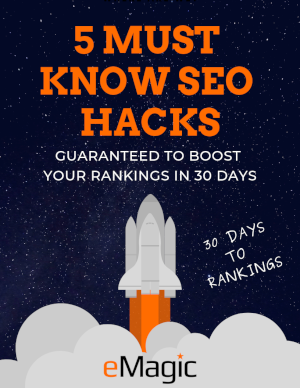 About 80% of what is required to obtain top Google rankings and build your sites trust and authority within the search engines comes down to this process. There are two types of link building that can influence your sites ranking potential; internal and external. Internal linking refers to the linking of pages and content within your own site. Examples of this include navigational links and hyperlinks throughout your sites content. External linking relates to links on other websites that link back to pages and content on your site. Examples of this include links from directory listings, news sites, forums, blogs and various other relevant sites. Search engines view links to your site like votes. The more votes you have the more popular and trustworthy your site is considered to be which will help it to rank higher. However not all links are created equal which is why it is important to obtain as many high quality, relevant links from authority websites as possible. Links from spammy, low quality websites or bad neighborhoods can actually affect your rankings in a negative way. eMagic are an SEO company that provide the most advanced and proven link building services and strategies available to ensure the search engines view your site as more authoritative and relevant than your competition. Our strategies don’t violate search engine guidelines and are done manually to ensure they appear natural and provide long term, sustainable results. Along with our meticulous and extensive link building NZ strategies, your entire campaign is integrated with our advanced SEO software that tracks your keyword rankings and web analytic data.